A prominent Saudi billionaire has gained legal immunity in Britain as a result of his appointment as a diplomat representing the Caribbean island of St. Lucia. His selection comes as new figures show 151 people have been executed in the Gulf kingdom in 2015 – a 15-year high. Walid Juffali, 60, is listed as St. Lucia’s “Permanent Representative” to the International Maritime Organisation (IMO) on the London Diplomatic List. He first appeared on the list in September 2014, despite not possessing any known qualifications in maritime law. There is also no public record of him attending any IMO meetings. The St. Lucian government has refused to reveal how many hours Juffali spent at the country’s High Commission in London. However, a St. Lucian source has defended the billionaire and said he is representing the island because of his “well-established success” and previous diplomatic experience. “He [Juffali] performs all the duties expected and requested of him at the IMO,” the source said. “It is also important to note that His Excellency Dr Juffali is supported in his role by staff with decades of particularly relevant experience in international relations, maritime law and diplomacy,” the source added. 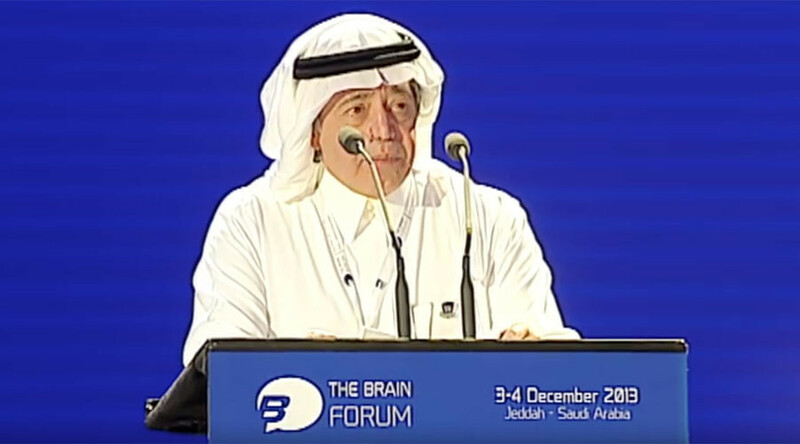 The 60-year-old chairs the Juffali group, one of Saudi Arabia’s largest corporations. His appointment comes as it emerged that Saudi Arabia has executed 151 people since the beginning of 2015 – the highest annual figure since 1995. Almost half of those sentenced to death did not meet the threshold of “most serious crimes,” according to Amnesty International. The figures show 71 foreign nationals are among the dead. Amnesty International also reported annual execution tolls for Saudi have barely exceeded 90 in recent years. “The Saudi Arabian authorities appear intent on continuing a bloody execution spree which has seen at least 151 people put to death so far this year – an average of one person every two days,” the charity’s Middle East and North Africa Deputy Director James Lynch said in a statement.